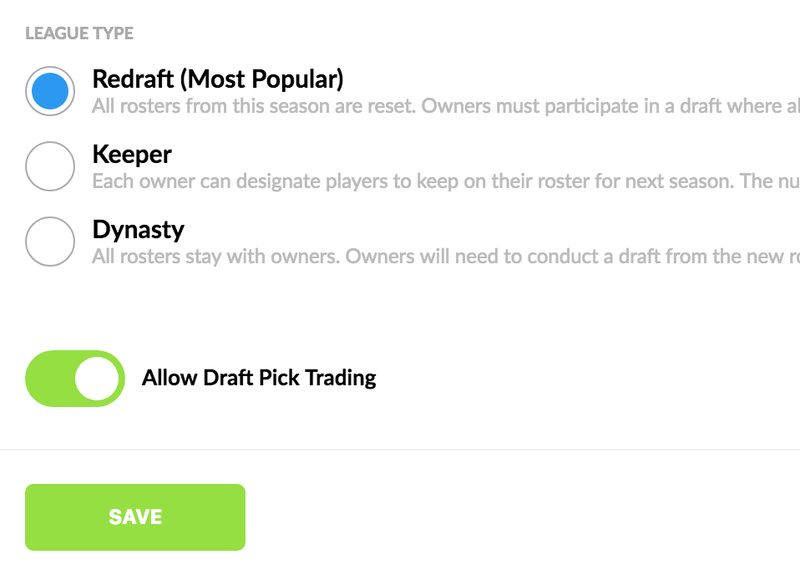 Draft pick trading is available for every league type — Redraft, Keeper, and Dynasty. 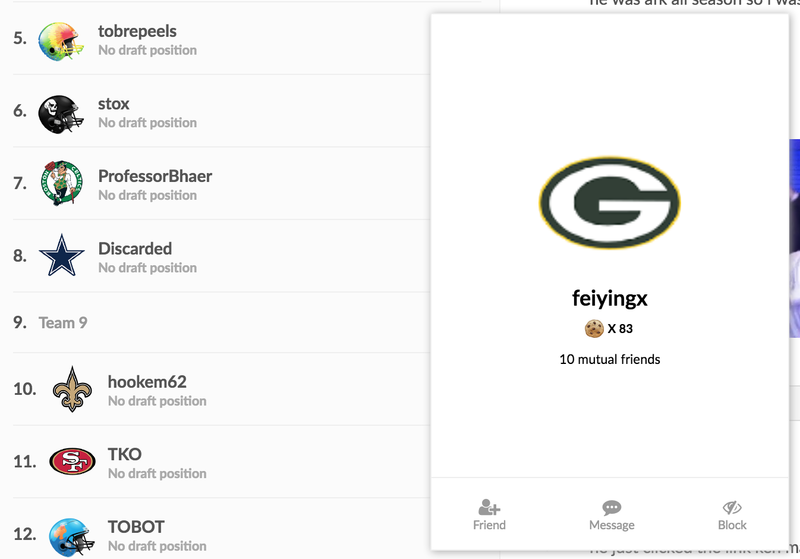 In Sleeper leagues, all trade trade negotiations happen within the app via our modern chat interface. Simply tap on the person(s) you wish to trade with, and start a conversation. The owner you are targeting will receive a push notification to join the chat, and both of you can discuss your needs. The goal is to come up with a mutually beneficial trade that addresses the deficiencies of both your teams. If you don’t have the assets to make the trade happen, you can always bring in a 3rd or 4th owner as Sleeper leagues support multi-team trading. Once you agree to the parameters of a trade, it’s time to send the official offer. To do this, simply click on the Propose Trade button and select your trade partner. You can then pick from either players OR draft picks from this year or multiple years into the future. If all went well, your trade was accepted, and now you are the owner of someone else’s pick in the draft. 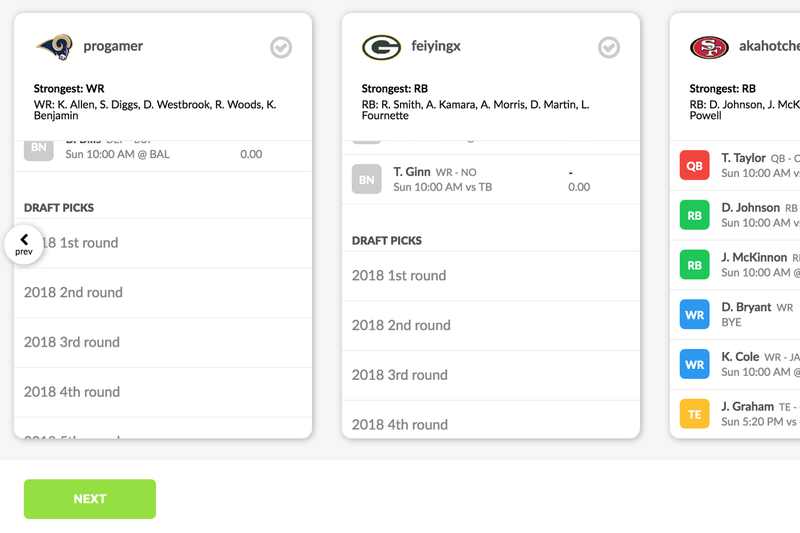 Not only can you trade before the draft, but Sleeper leagues allow you to trade draft picks in the middle of the draft as well! Just like Draft Day in the NFL, you can shop your 2nd and 3rd rounder to move up into the 1st round. 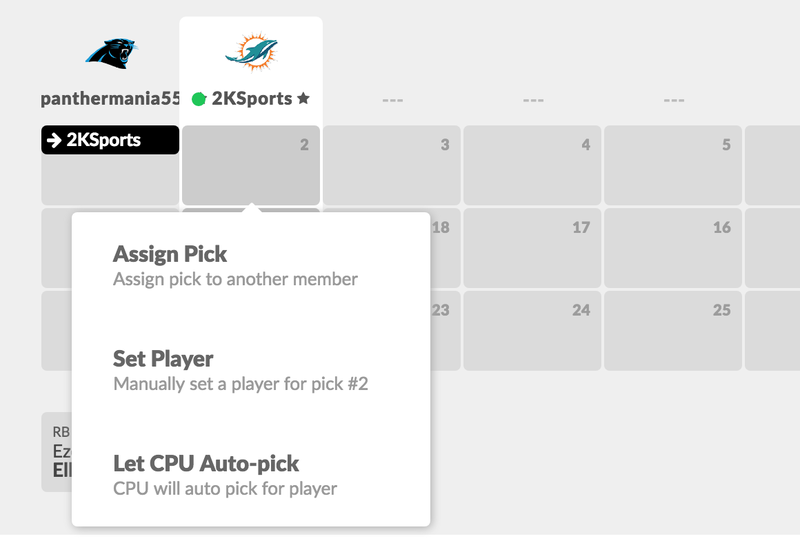 If the other owner agrees, then your commissioner can instantly assign draft picks to both you and the other owner to reflect the new draft pick ownership. 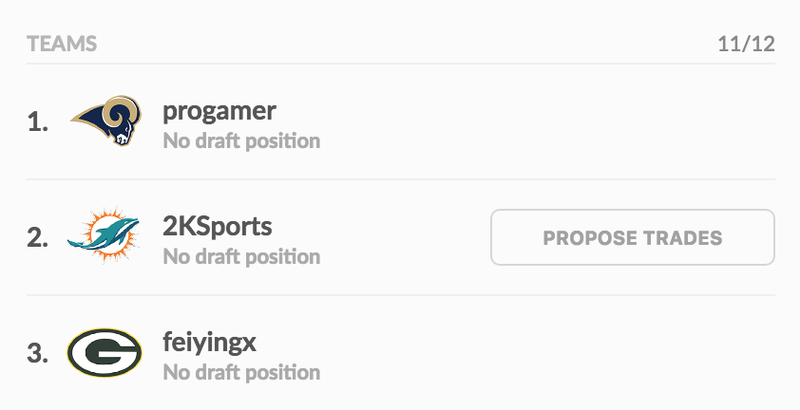 Draft day trading is a truly immersive experience that other platforms don’t offer. After the draft, players will be assigned to their respective owners. 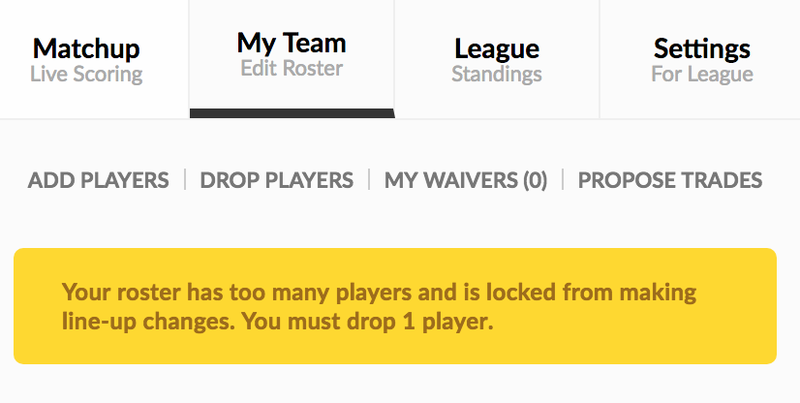 If you had more picks than other teams and ended up over the roster limit, you will need to cut down to the roster limit specified in your league settings before you can pick up players on Free Agency or Waivers. (Screenshots taken were from the web app. Our native mobile apps have the same exact features, but designed specifically for a smaller screen size).